Small town race celebrating 33 years in 2016. San Juan Bautista was made famous by Alfred Hitchcock when he filmed the famous Bell Tower scene in his movie Veritgo. One tough one mile hill at the three mile mark does make it a tough course. But the course record is under 49 minutes. A half-marathon distance has been added. The small town atmosphere and camaraderie make this a fun race. Enjoyed running the hills in the countryside! This race is really fun, the competition is good and it is a good challenge because there are some long hills that are hard. I think that one must train a good amount of hill work for this race to get ready, then it will be most enjoyable. The event is comprised of a 1/2 Marathon, a 10 Mile race, a 5K race and a 1 mile fun run. The 5K and 10 mile races will be professionally timed by South Valley Endurance. 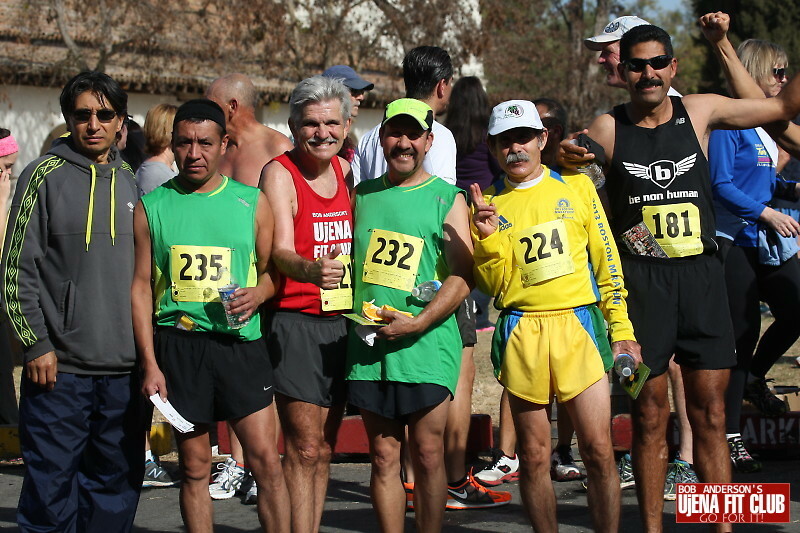 The 5K has been popular with both competitive and casual runners. Walkers are also welcomed for the 5k. 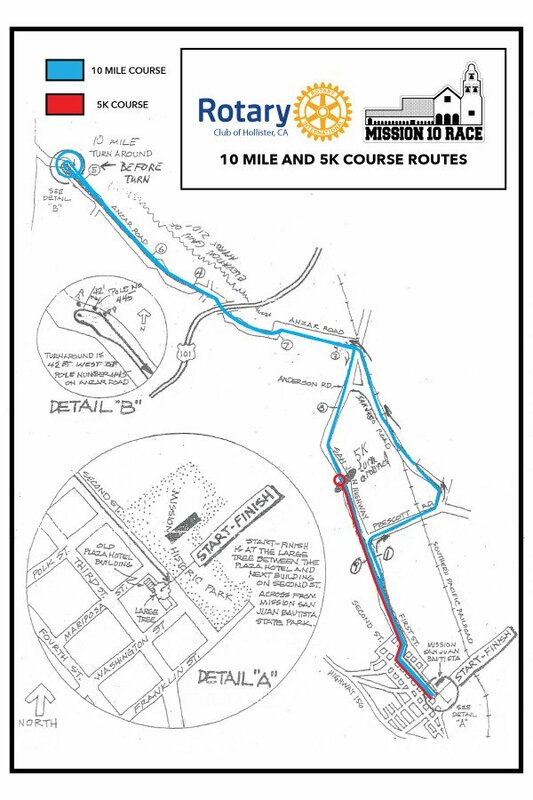 The 10 mile race has been TAC Certified, and will take participants on a route through the scenic farmland and hills outside of San Juan Bautista. 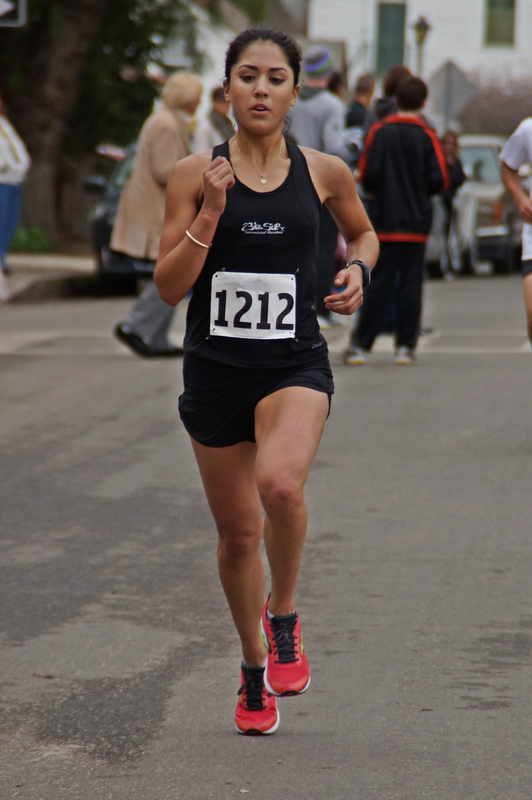 The 1/2 Marathon and 10 mile distance races provide a great training base for spring marathons. 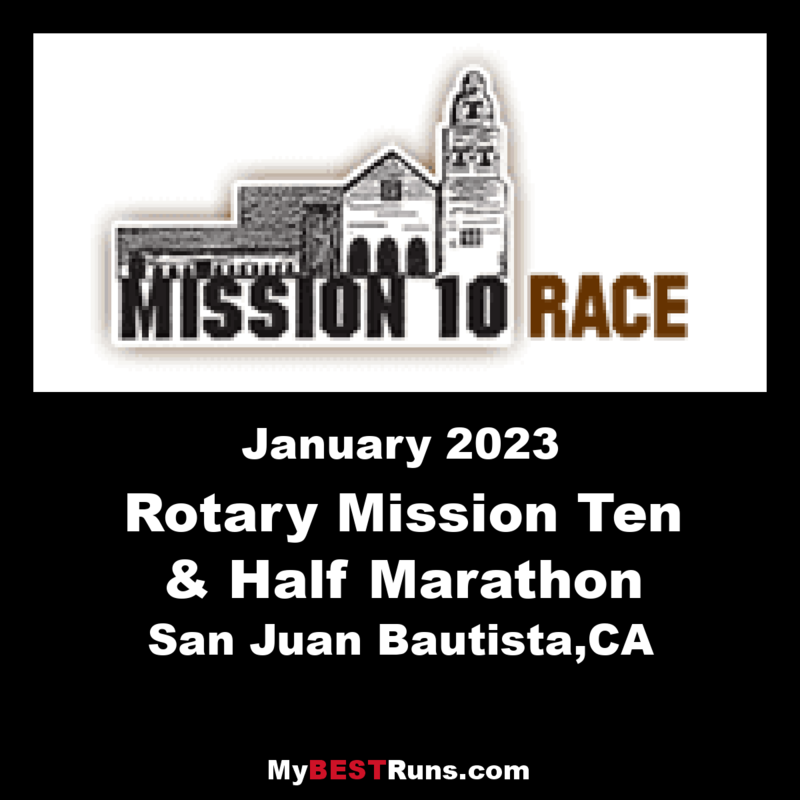 We are trying to grow this event while still maintaining the qualities appreciated by the runners who have made the Mission 10 a destination for years. Please tell your friends!